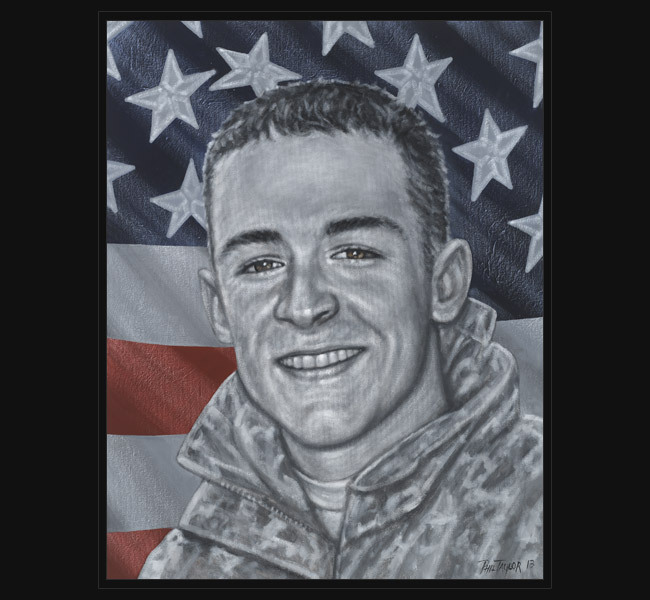 Died April 7, 2008 from wounds sustained during a fight in the Sadr City neighborhood of Baghdad when his unit came under attack from a militia force using small arms, rocket-propelled grenades and improvised explosive devices. His family has a tradition of military service. From the start Vaughn always wanted to serve his country in the United States Army and had talked about it all through high school. Vaughn enlisted in November 2003, just months after graduation as an M1 Armor Crewman. Before deploying in 2008 to Iraq, Vaughn married Rachelle Miller, whom he had known since high school. In the weeks before his death, Vaughn had a reason to be especially happy, he found out he was going to be a father. “Richard’s courage and unyielding loyalty remind all Californians of the sacrifices made to protect democracy and keep us safe. We will honor and cherish the memory of this brave Californian forever,” Governor Arnold Schwarzenegger said in a statement. SGT Richard A. Vaughn was 22 years old from San Diego, California.